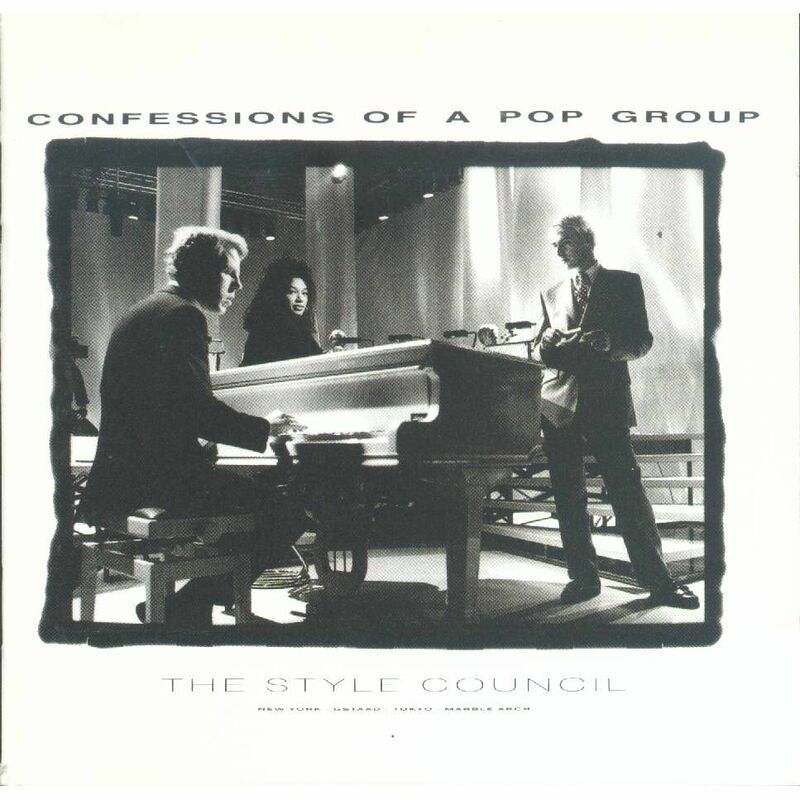 Confessions Of A Pop Group is probably the band’s most experimental and divisive album, with hints of Beach Boys, classical music (Weller was listening to Debussy and Satie, amongst others around this time) and jazz influences. Songs such as the nine-minute title track and the ‘Three Piece Suite’ of The Gardener of Eden, an avant-garde mix of classical and jazz stylings, were new territory for The Style Council, and an even more radical departure from the sound of The Jam. Straight pop-oriented songs exist though – the hit single Life at a Top People's Health Farm, How She Threw It All Away and Why I Went Missing are regarded as lost Weller classics.